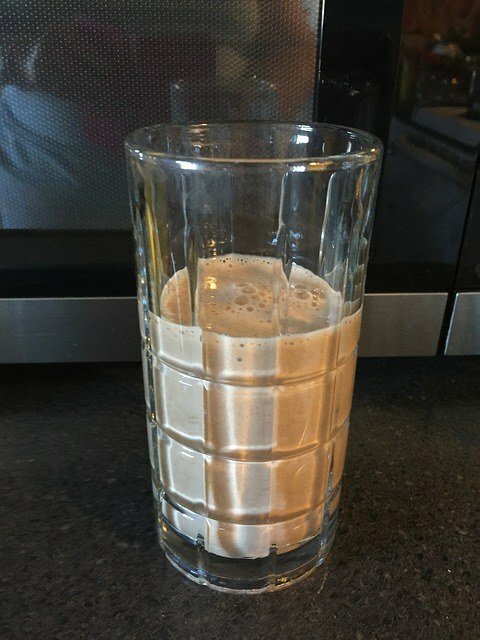 This recipe combines frozen coffee, delicious fruit and protein rich yogurt, and chia and hemp to keep you alert, hydrated and full all in one delicious drink. And the best part? It takes almost no time to prepare it.